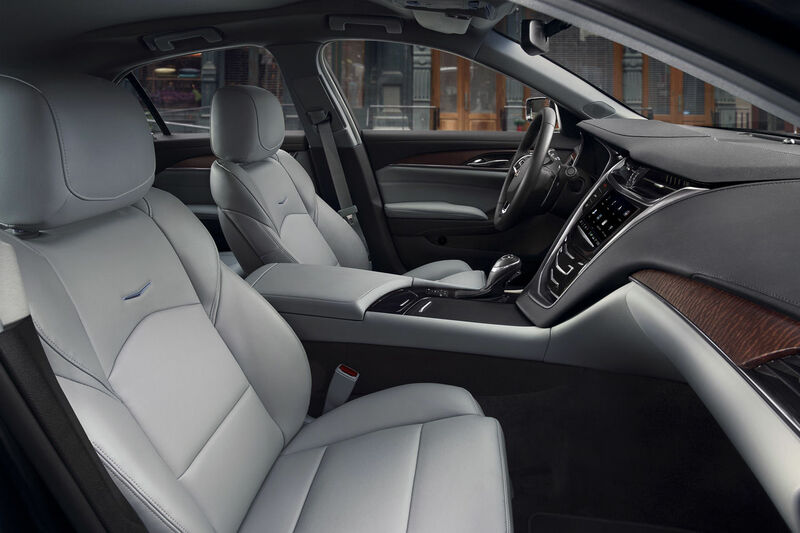 Interior luxuries await. 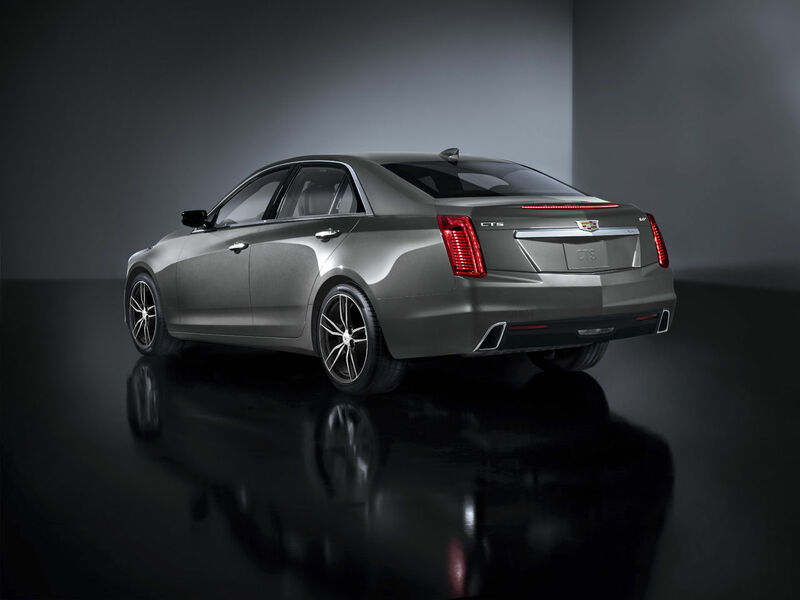 The CTS will surprise and delight you with a large, comfortable cabin, yet maintain a compact, sporty feeling for pure exhilaration. When designing your cockpit, select from striking materials, such as real wood trim and available Semi-Aniline leather seating surfaces. Every choice is curated to work together beautifully, so no matter which you choose, the cabin will be a stunning expression of your personal style. Comfort is king with available Tri-Zone Climate Control. The driver and front and rear passengers are able to adjust the temperatures to their individual liking. Up front, preferred seating comforts occupants with available 20-way front performance seats with power-adjustable seatback bolsters and manual thigh support. While you’re behind the wheel, an available, customizable 12.3" diagonal LCD gauge cluster allows you to choose how to display vehicle data, entertainment, communications and navigation information in full color.